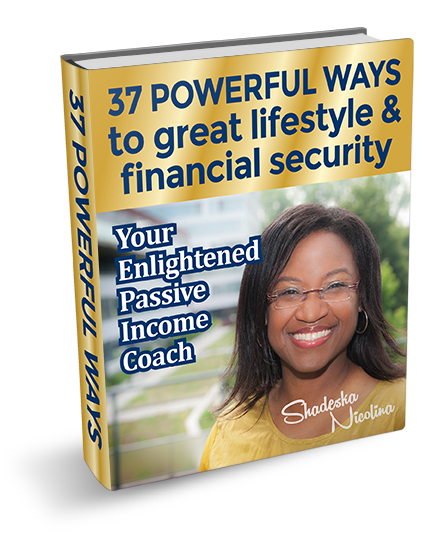 Home Your Passive Income Coach Articles Financial Education and Empowerment Are You Earning Your Worth? Keep improving yourself and your finances. Be uncomfortable to become financially successful. Grow your money. Find solutions for your financial challenges. Have creative solutions for your challenges. Growth comes also from financial coaching. You bounce all your financial ideas, every strategic ideas with your financial coach. Growth from overcoming fear. You have to change, implement new ideas to get the result you want. Are you earning your worth? Are you financially stuck? Excuses are hurting you right now. The less excuses you have the more financially successful you are going to be. What do you need to do to increase your competent and confidence level and to grow your finances? If you have a bad money management you can not grow your money. What are 3 things you can improve today in your financial life? Start thinking about 3 things every day.